Love is a life skill, an action word. Be doers of the word, and let love lead you through your life. 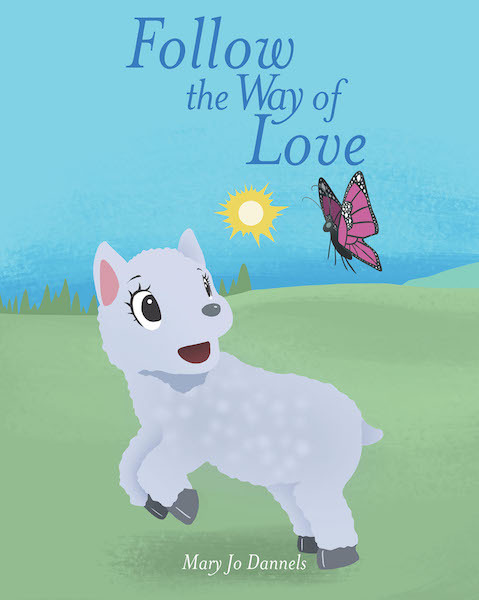 The words of the book, based on 1 Corinthians 13 (the love chapter) can help guide your children and you as you follow the way of love! Peace and blessings, dear ones.